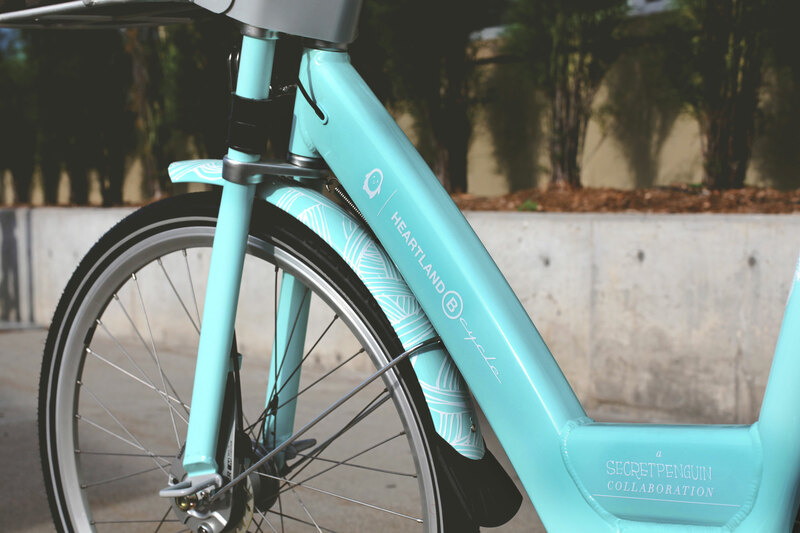 Omaha, NE – June 13, 2016 – Heartland B-cycle, in collaboration with SecretPenguin, created a one-off SecretPenguin-themed B-cycle. 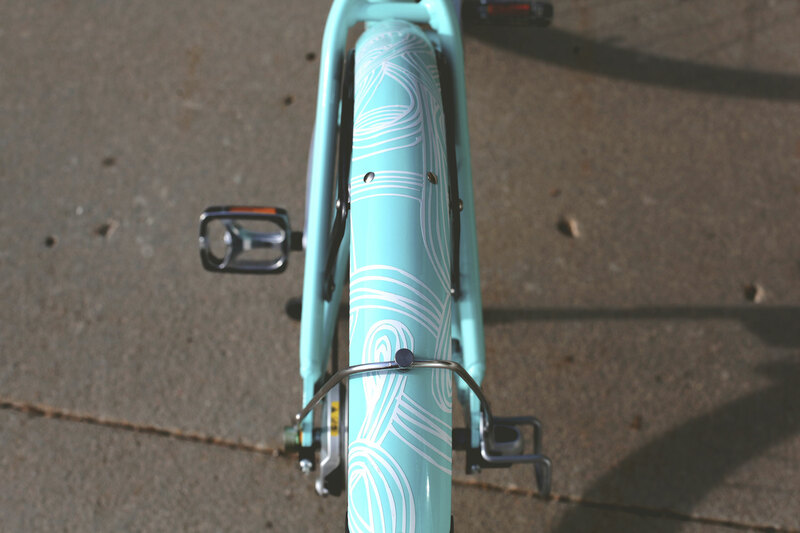 When spotted, people can win prizes. 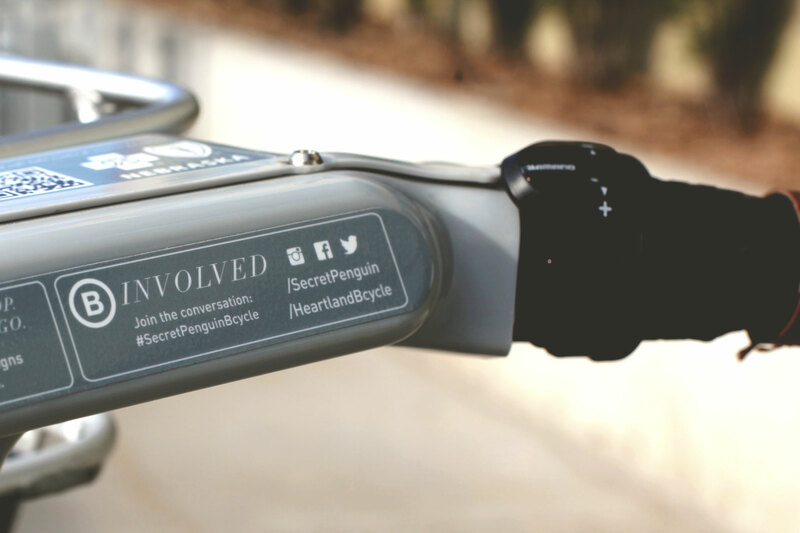 If you find the SecretPenguin B-cycle, take a photo of it, then post on social media (Facebook, Twitter or Instagram) using #SecretPenguinBcycle. At the end of each month, a winner will be randomly chosen. 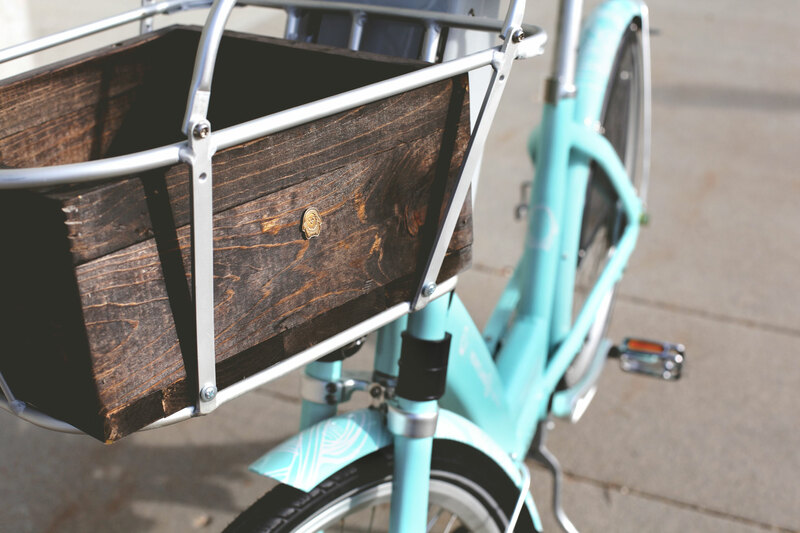 Prizes include SecretPenguin shirts, stickers and gift cards to SecretPenguin’s clients’ restaurants, such as Flagship Commons. 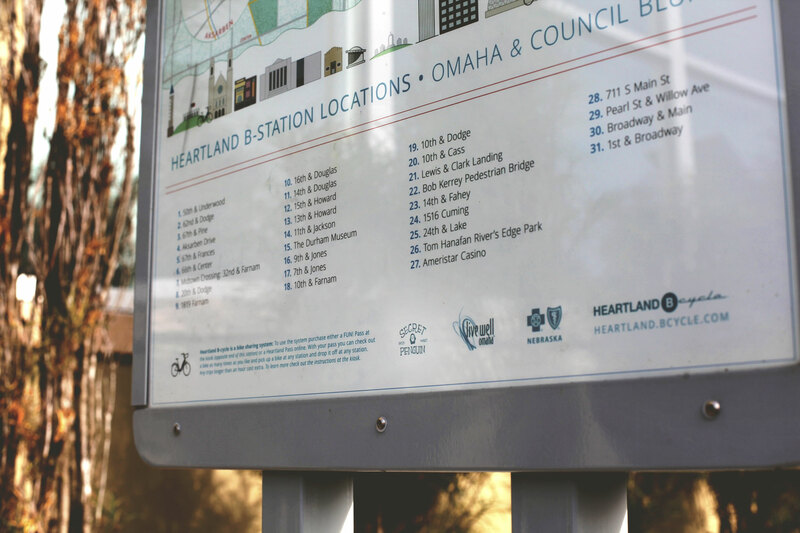 Heartland B-cycle is the Omaha metro’s large-scale bike sharing system and now has 33 stations and 180 B-cycles. To use the system purchase an access pass. 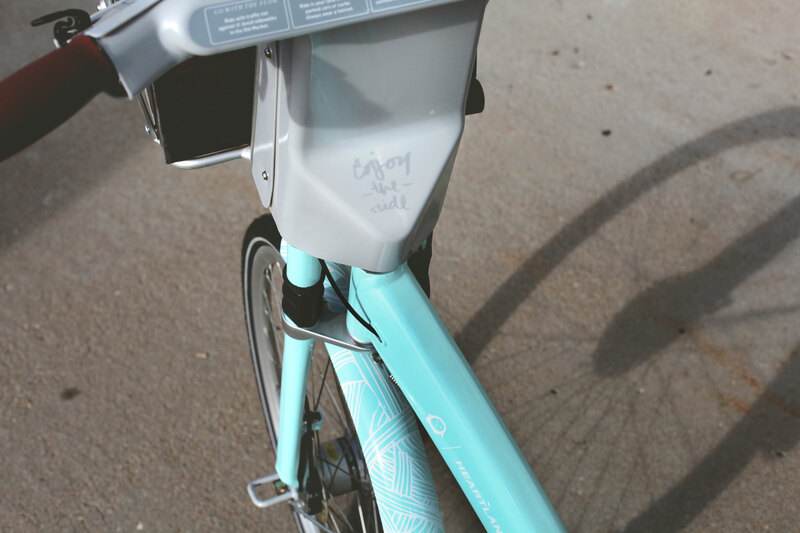 Pick up & return a B-cycle at any station. Any checkout over an hour costs extra. No limit to the checkouts you can take with your valid access pass. 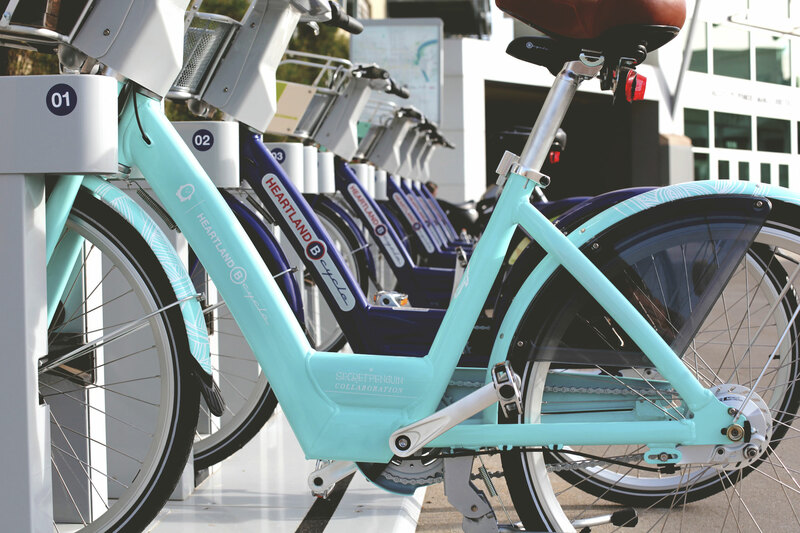 SecretPenguin is a leading experiential branding agency that creates, refines and manages brands to stand out. 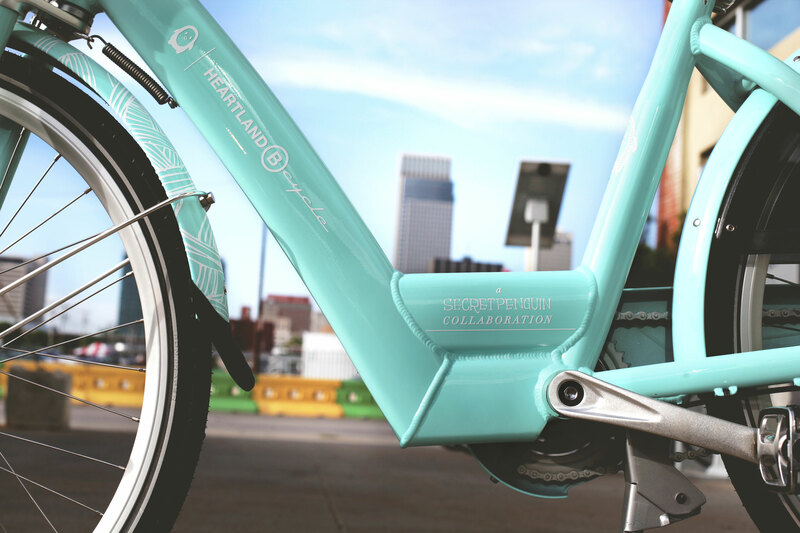 They’re focused on making communities better (and more fun) to visit/live in.